On 1st April 2023 MEES will apply to ALL Commercial and Domestic privately rented properties. This will mean it will be unlawful to grant new leases of residential or commercial property with an EPC rating below an 'E'. 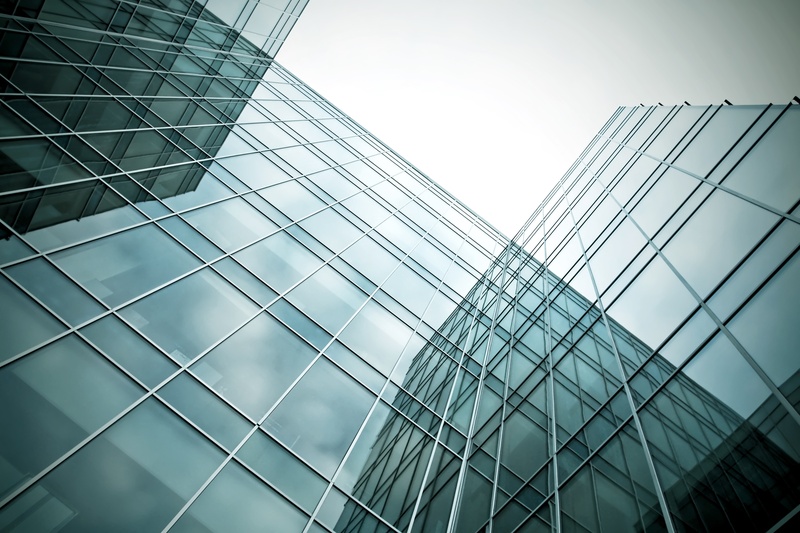 Preparing well in advance will help prevent penalties as set out by the new MEES regulations. Watch our explainer video featuring 5 tips and improvements that could boost your EPC rating, resulting in a warmer and more efficient property, plus lower energy bills. The biggest contribution to CO2 emissions. Offices and shops with little natural light are often heavily electrically lit. 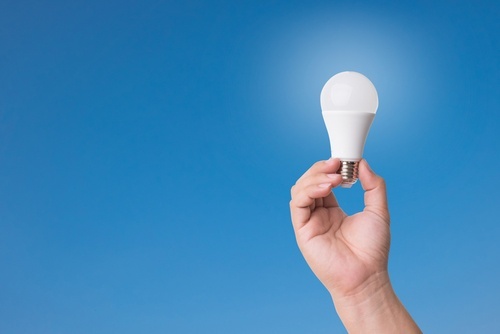 Converting to LED lighting systems can represent a saving of up to 50% on lighting costs. Ideal government targets are 7w/m2 for refurbishments. Commissioning a lighting design can maximise efficiency by reviewing occupancy sensors and older control units. Another major CO2 generator. 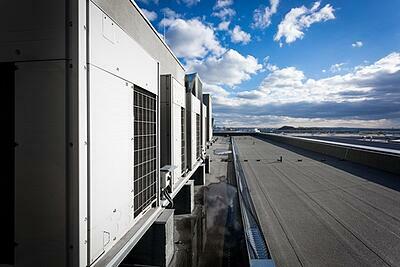 Understanding the specifications of an existing system is key. Fan size and air flow details will allow an EPC assessor to input accurate data into the EPC model and estimate whether upgrading an existing system or a new improved system are financially viable. Reducing heat loss cuts the CO2 needed to re-heat the property. 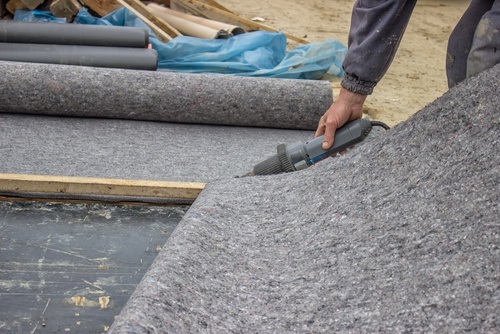 A well-insulated loft can improve an EPC rating by 10–15 points. If you already have loft insulation, it is worth checking the depth. A few years ago the government recommended depth was 100mm, it is now 270mm. 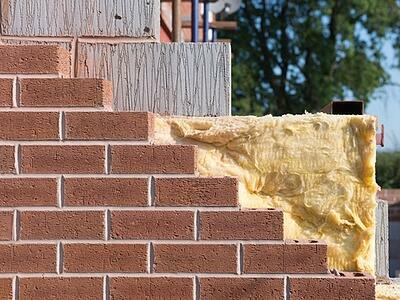 Cavity wall insulation can potentially improve the EPC rating by 5-10 points on average. Upgrading windows to double/triple glazing can increase your properties overall EPC score by up to 4 points. 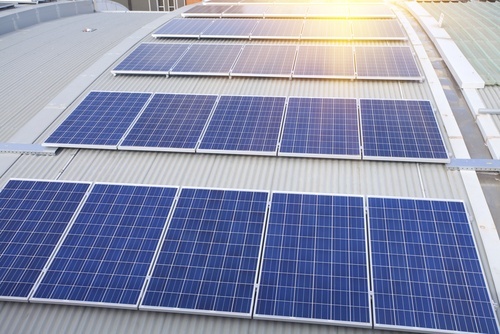 Technology such as solar panels can allow buildings to store energy. Also, a simple switch to a “green tariff” provider can improve your properties EPC, as 100% of energy would be from renewable sources.